Sometimes in life we may feel we want a little bit of help. Did you know that angels can only help us if we ask. 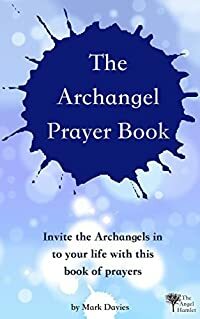 Use this book of prayers to invoke the archangels to help you with life changes, healing and forgiveness in your relationships. 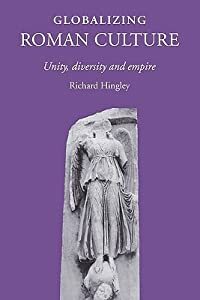 This book contains a loving prayer for each of the 15 most popular archangels.